India gave "specific and actionable information" to Pakistan soon after the Pathankot attack reportedly carried out by Jaish-e-Mohammed terrorists on the intervening night of January 1 and 2 that killed seven Indian soldiers. We could have hidden it or forgotten it but we asserted that we have received the evidences,” Sharif said. Pakistan Prime Minister Nawaz Sharif on Sunday said India has given fresh leads relating to the Pathankot terror attack and Pakistan is verifying the facts to bring the perpetrators to justice. “Pakistan has an opportunity to show that it is serious about delegitimising, disrupting and dismantling terror networks,” Obama told PTI in an interview. “We are probing and verifying that. Once we are done with that we would definitely bring the facts forward. Along with that, we have also formed a special investigating team, they would go to India and collect more evidence,” Sharif said on his arrival from Davos after attending the World Economic Forum. Sharif said Pakistan and Afghanistan have an agreement not to allow their respective soil for terrorist activities, adding that Pakistan is fully abiding by this understanding. 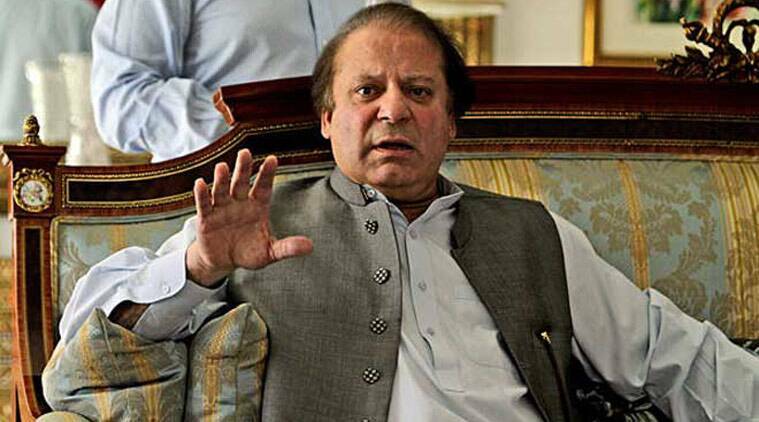 However, some elements are active in Afghanistan, who carry out terrorist attacks in Pakistan, Sharif said. He said Pakistan has always supported an Afghan-owned and Afghan-led peace process in Afghanistan as a peaceful and stable Afghanistan is in the best interest of not only Pakistan, but also the entire region. Sharif said a committee comprising Pakistan, Afghanistan, China, and the US is working for peace in Afghanistan. Regarding the National Action Plan to eliminate terrorism, he said the government is fully determined to expedite its implementation and assured that all steps will be taken to root out the menace of terrorism. Sharif said the army and all other institutions are on the same page in fight against terrorism. He also said Pakistan’s reconciliatory efforts to mitigate tensions between Saudi Arabia and Iran were aimed at peacefully resolving differences between both the Islamic countries.